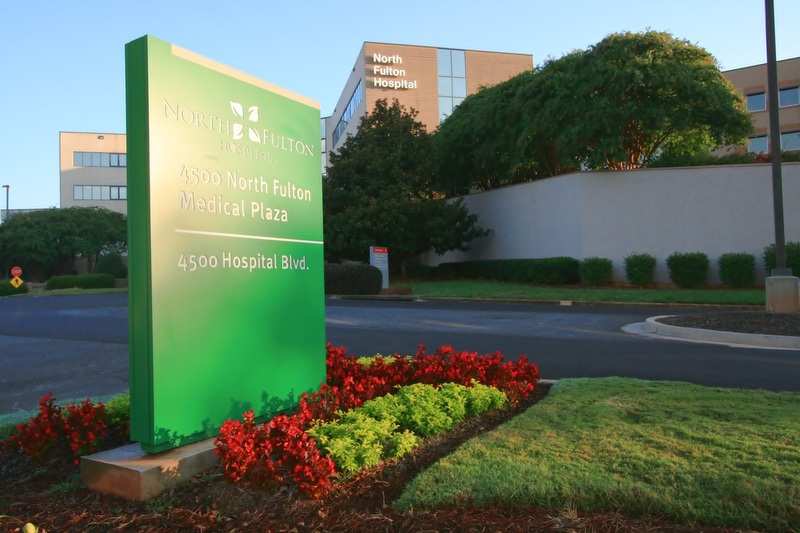 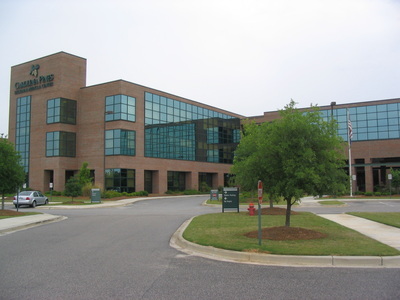 HEALTHCARE PROJECTS - AEC, Inc.
AEC has been working with HMA for over a decade to provide quality hospital facilities throughout the country. 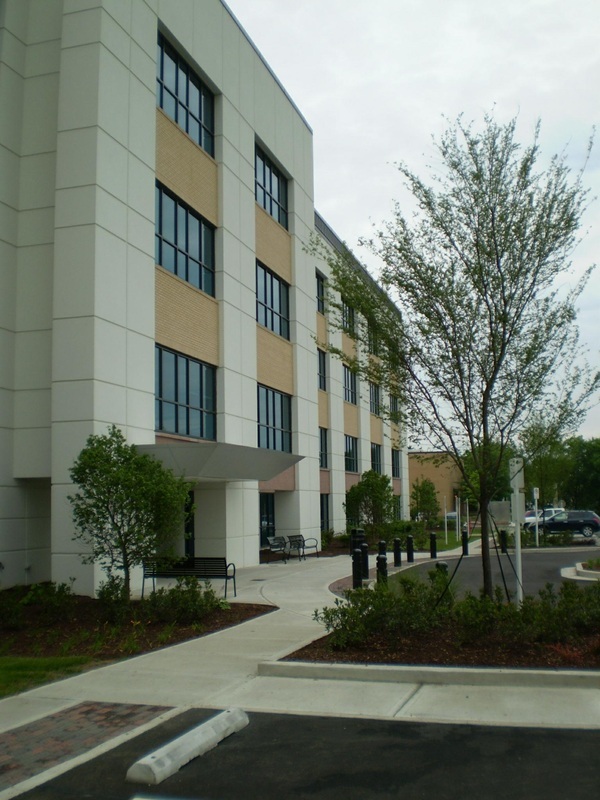 The civil engineering scope has included design assistance with complete hospital campuses as well as the expansion of existing facilities. 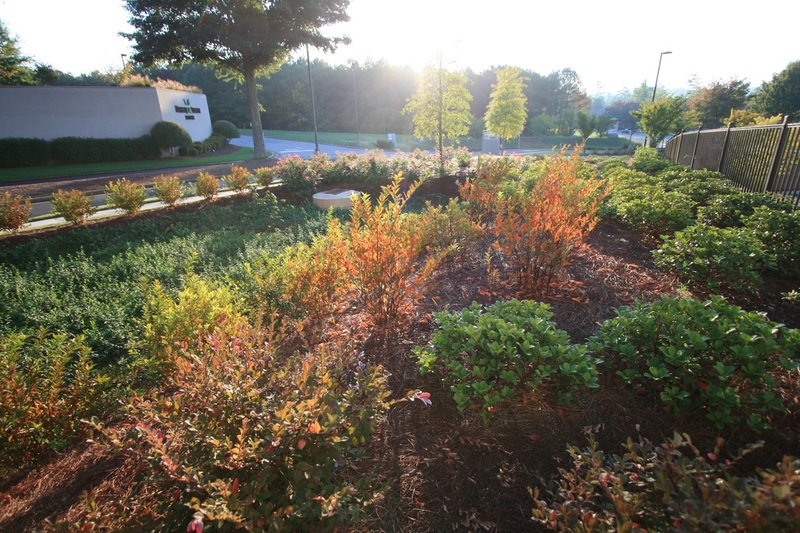 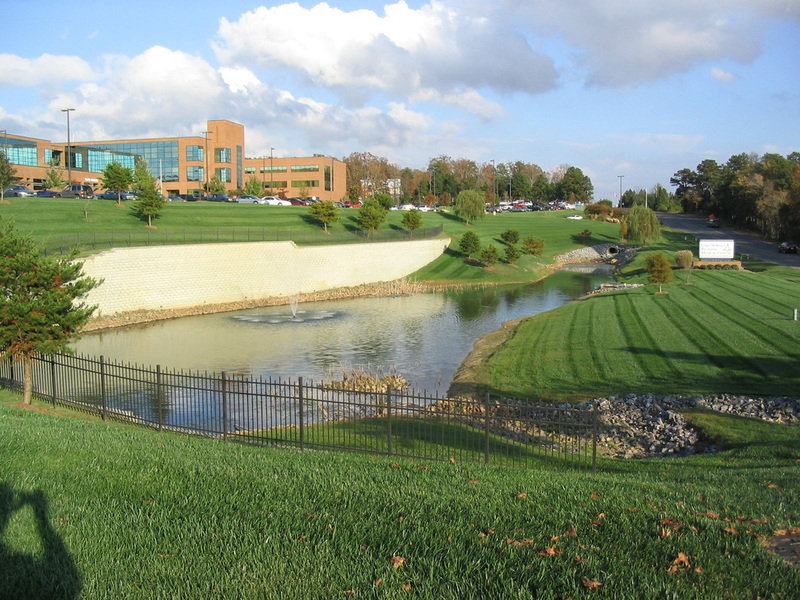 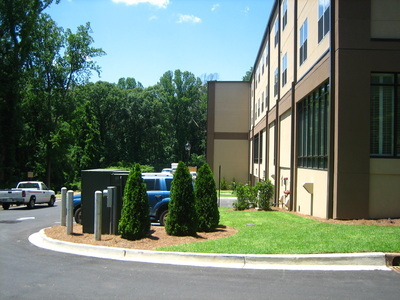 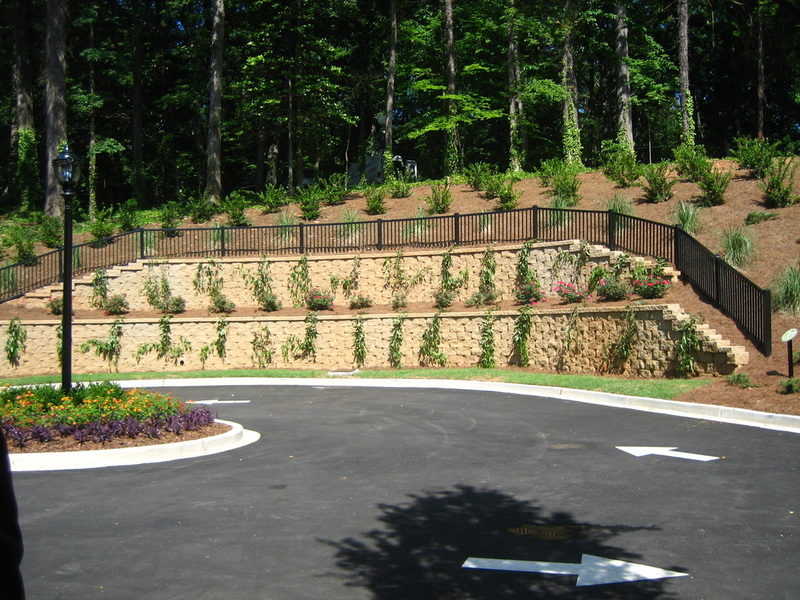 AEC’s services have consist of grading, utility erosion control, stormwater management and helipad design. 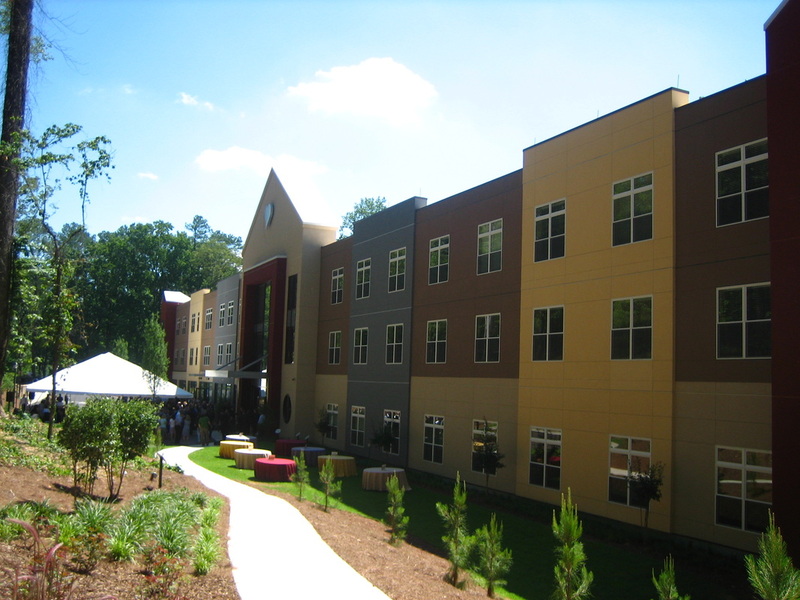 AEC provided preliminary planning, civil engineering design and construction observation services for both Ronald McDonald Houses in the Atlanta area. 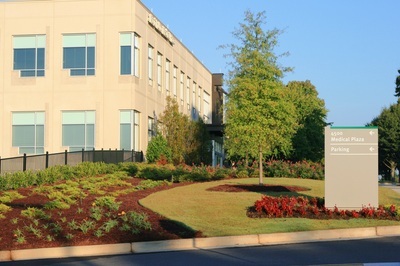 The Emory campus has received LEED certification.